Did I turn off the coffee maker? Your long-awaited vacation time is drawing closer. You’ve booked your International Vacation Home Exchange property and personally chatted with the owner about the home and the best ways to enjoy the destination. You’ve outlined your itinerary for each day, made reservations at restaurants, ordered tickets for shows and performances, and booked escorted tours. Everything is planned to make the most of your time, and you absolutely, positively cannot wait to get there. Before you rush out the door, check your going-away to-do list one last time. Give a set of keys to someone who will be checking on your house – this person should also be given a copy of your basic travel plans and itinerary, and the land-line telephone number at your IVHE home in case of emergency. 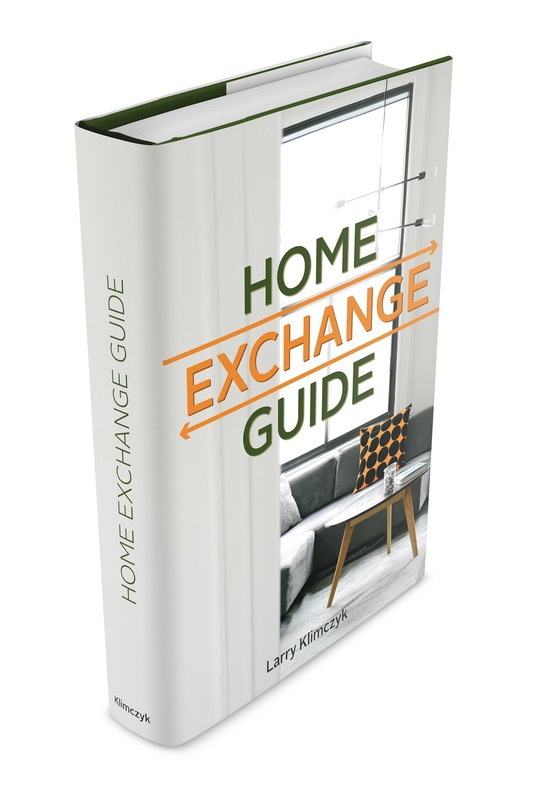 If you are doing a direct swap – a simultaneous exchange – then your home will be occupied by a guest who will be your host in his/her home. Obviously, you will need to coordinate the time and place for key-exchanges and property orientation. If you cannot be there, then a property manager, caretaker, friend or relative should be appointed to handle the meet-and-greet and walk-through orientation. This should include a briefing on anything in the home that needs operating instructions. Don’t assume that everyone knows how to operate your TV remote. Planning for emergencies and your guests’ safety and convenience should be as detailed as your travel and activities planning. Most hosts leave emergency information in an easily accessible loose-leaf or three-ring binder. It should contain names and numbers of who to contact and procedures to follow in case of an emergency. Whoever conducts your guest orientation should point this out and review certain items with your guest. Locations of fire extinguishers, fire escapes, water shut-off valves, fuse box or circuit-breakers. How to reach you if necessary – telephone numbers, contacts. Leave a copy of your itinerary. Alternatively, the numbers for property managers, caretakers, friends or relatives who can help if needed. Any helpful information you can provide your guest will be appreciated. If you were the guest, what would you add to this list? Public transportation routes, stops and fares. Operating instructions for TV remotes, home-entertainment devices, office equipment, kitchen equipment, gas grills, air conditioning thermostats, or anything in the home that requires more than flipping the on/off switch. Check lists and to-do lists are all about peace of mind and giving yourself or a fellow IVHE guest a wonderful, safe vacation experience. Of course there are other travel check lists regarding your personal health, travel and financial documents, insurance, passports, credit cards, travelers checks, etc., but that’s a whole ‘nuther blog. If you are not a member of the International Vacation Home Exchange and would like to find out more about it, visit us at www.ivhe.com . Was that Home Exchange or House Swap?